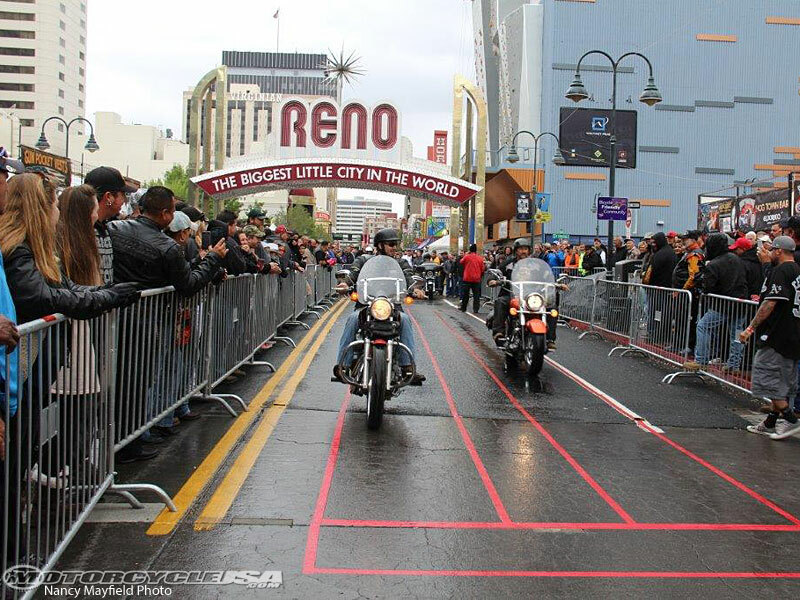 It's the last great motorcycle rally of the season and it's in downtown Reno! Everyone knows that the "Biggest Little City in the World" offers unparalleled entertainment, but this event takes it to a new level. This is the big Street Vibrations event. 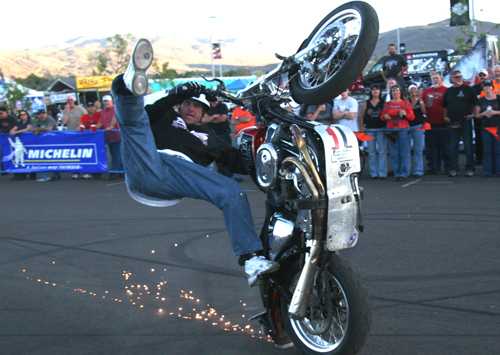 Over 50,000 riders converge for the Fall Rally and there are even more events and things to do, including America's Finest Custom Bike Builder's Expo, Tattoo Expo, more than 300 vendors, factory rigs selling everything motorcycle, stunt shows, and rides to Lake Tahoe. Enjoy motorcycle heaven at this celebration of music, metal and motorcycles! There's live entertainment on six outdoor stages, an unbelievable array of vendor booths, poker runs, scavenger hunts, major concerts, and a fireworks display in downtown Reno. Open to all makes and models of motorcycles and is free to the public. Families are welcome and some of the bikes are incredible works of art.